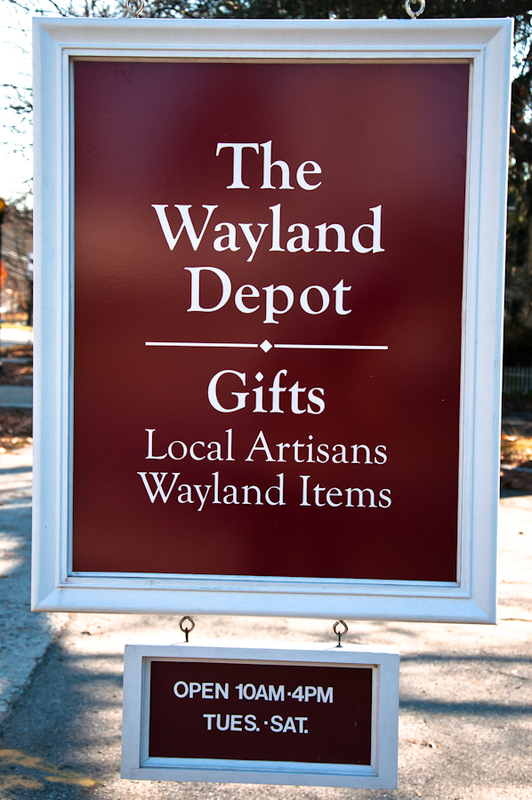 Come to The Wayland Depot on Saturday, November 29 to shop small and support a local business, local artisans, and local organizations! Instead of going to an overcrowded mall with no parking, come to The Depot, Wayland’s only shop that donates part of its proceeds to worthy Wayland organizations. It is the gift shop that gives back to the town. We have plenty of parking and plenty of handcrafted gifts for everyone on your holiday list. The Shop Small movement began in 2010 as a way to help support local neighborhood businesses on the Saturday after Thanksgiving. This is a great way to start the holiday season! 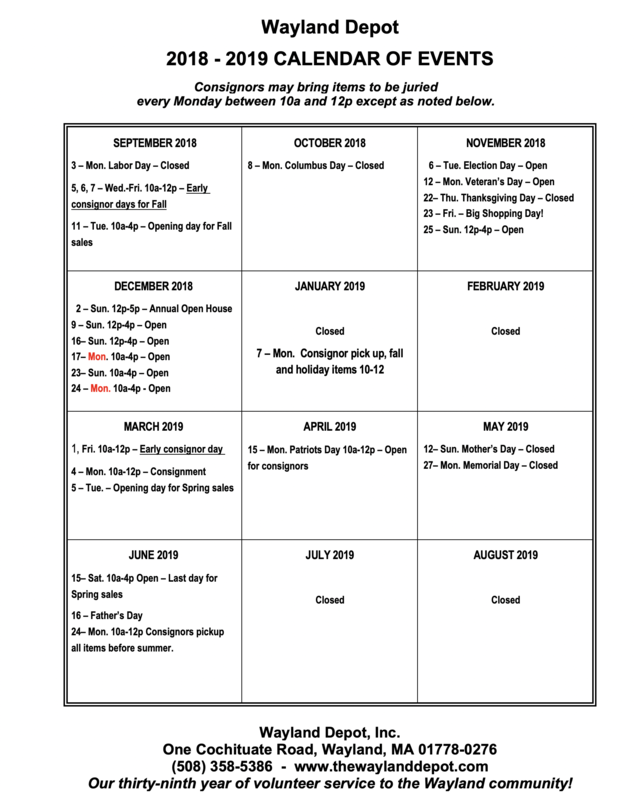 We will be open throughout December, including Sundays, so please visit us Tuesday through Saturday, 10am-4pm and on Sunday 12-4pm starting on December 7. The Depot is located in the old train station on Route 27 across from the Wayland Library. We look forward to seeing you soon!